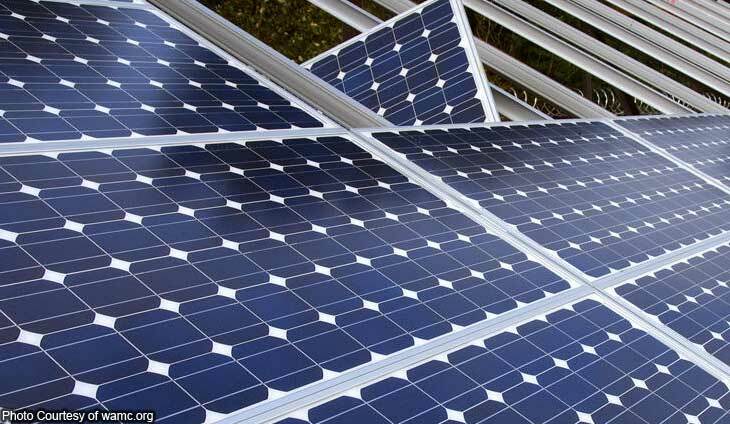 United Kingdom-based energy services firm, Wood Group Plc., is looking into investment opportunities in local solar farm projects, Trade Secretary Ramon Lopez disclosed on Friday. In an interview, Lopez said the Wood Group was among the British companies that expressed interest in the Philippine market during a recent trade and investment roadshow in London in September. He added that executives of Wood Group are scheduling visits to the country to look into possible partnerships and potential areas of investment. The trade chief said renewable energy projects, such as solar farms, could feed produced energy to airports, which are known as the top source of carbon emissions. The British firm already has partnership with Shell for asset management services for Malampaya. The Board of Investments (BOI), has listed renewable energy projects in the Investment Priorities Plan (IPP) which provide income tax holiday and other fiscal incentives. Investments in the power sector, driven by renewable energy projects, are the top source of the BOI’s investment pledges for the first half of the year.